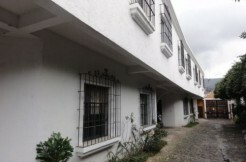 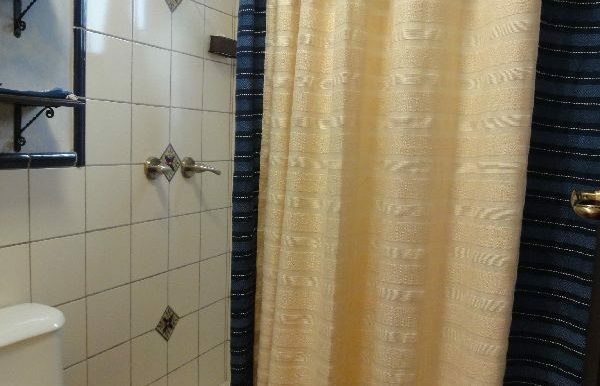 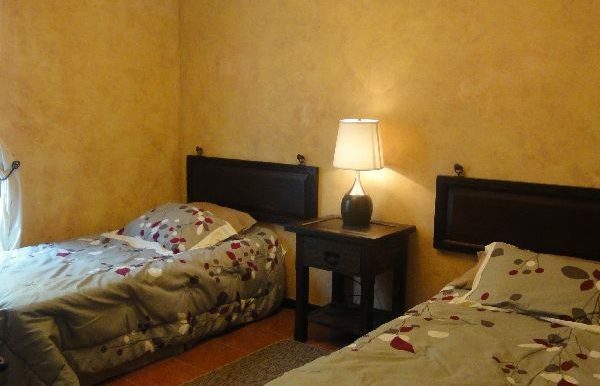 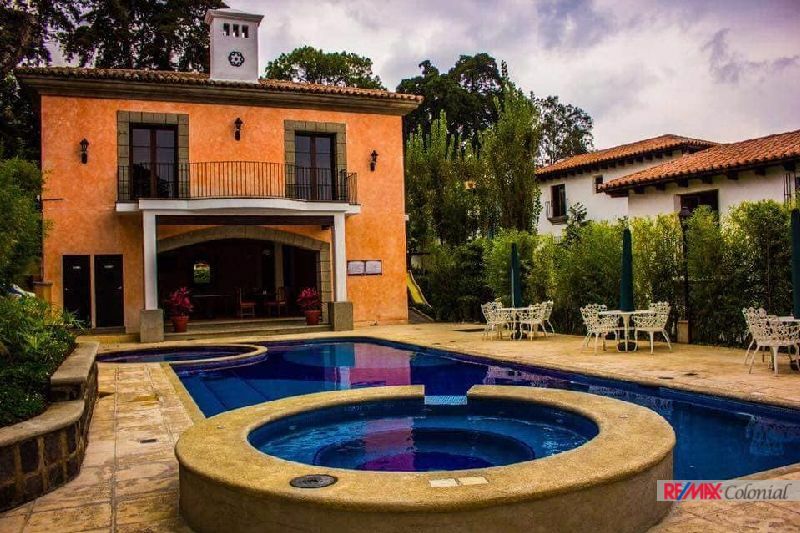 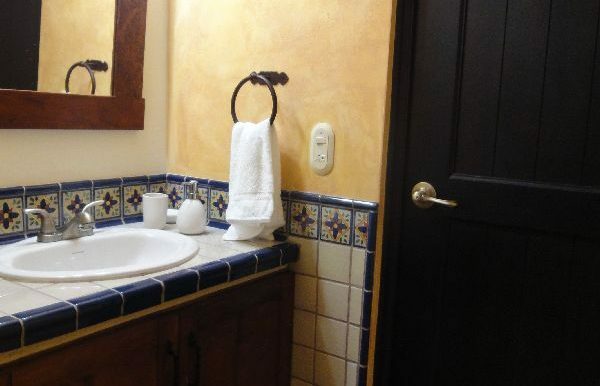 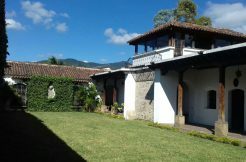 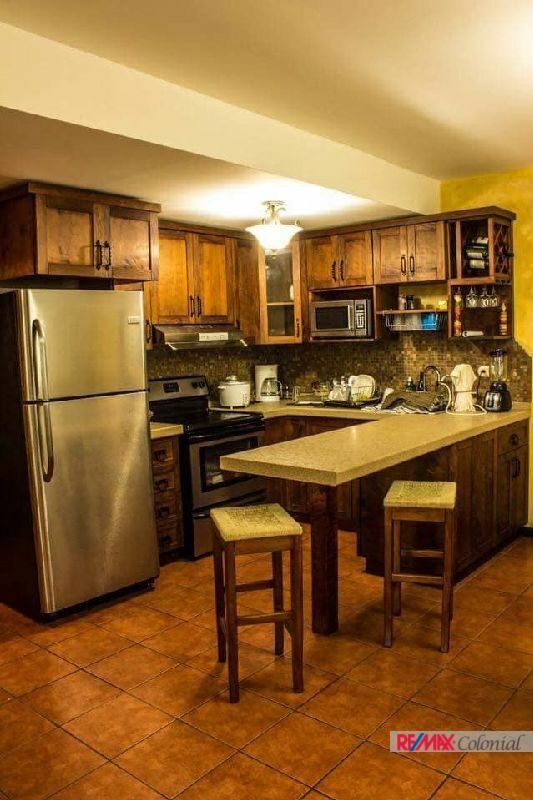 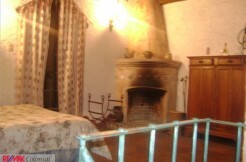 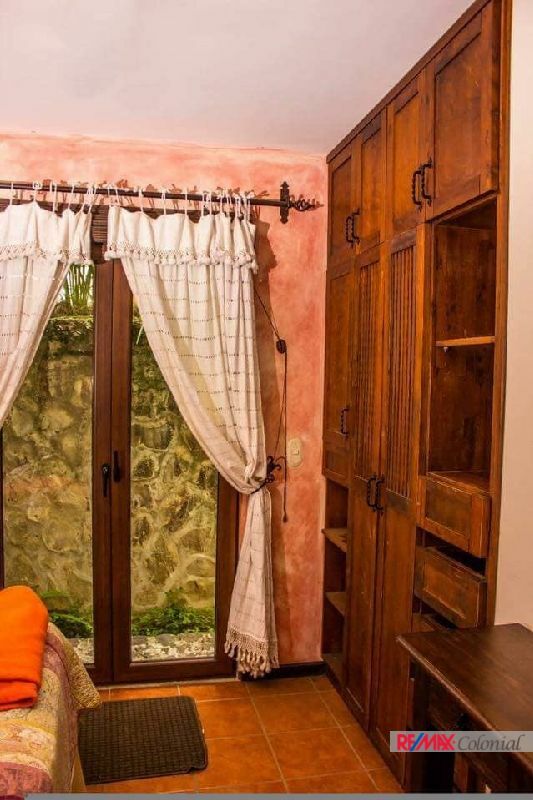 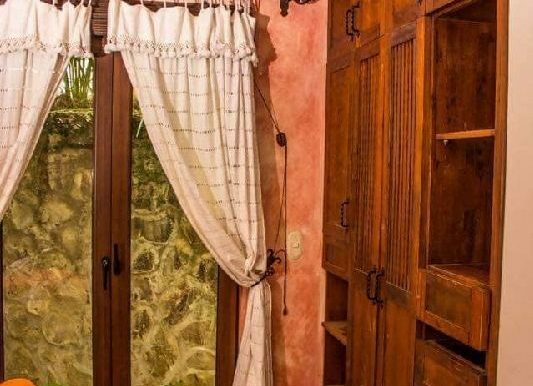 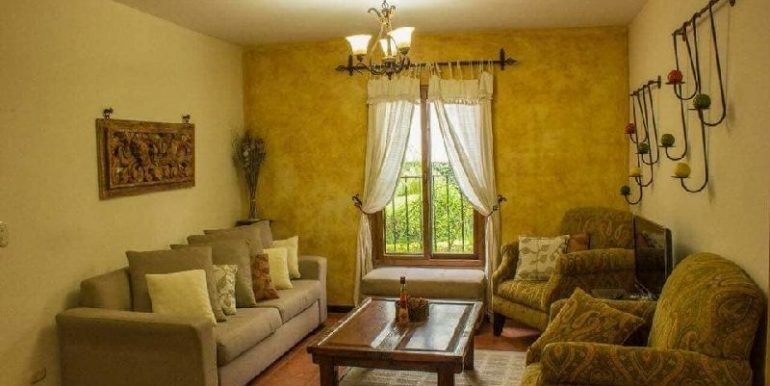 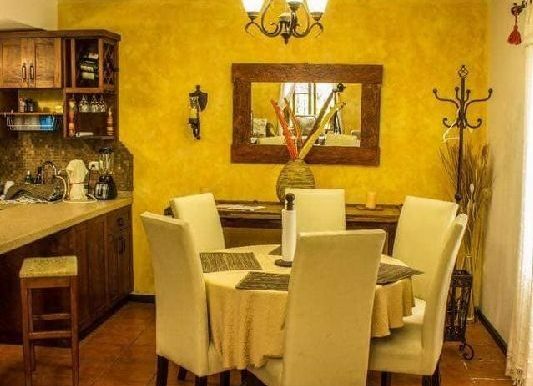 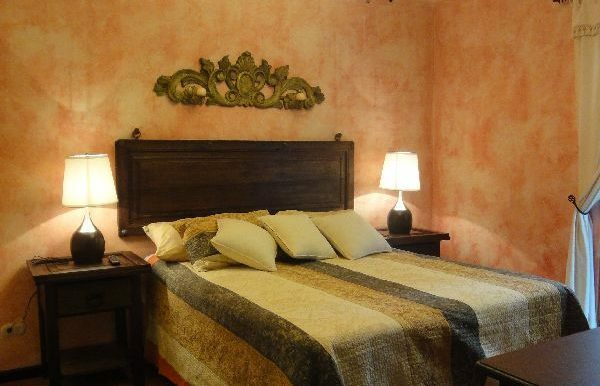 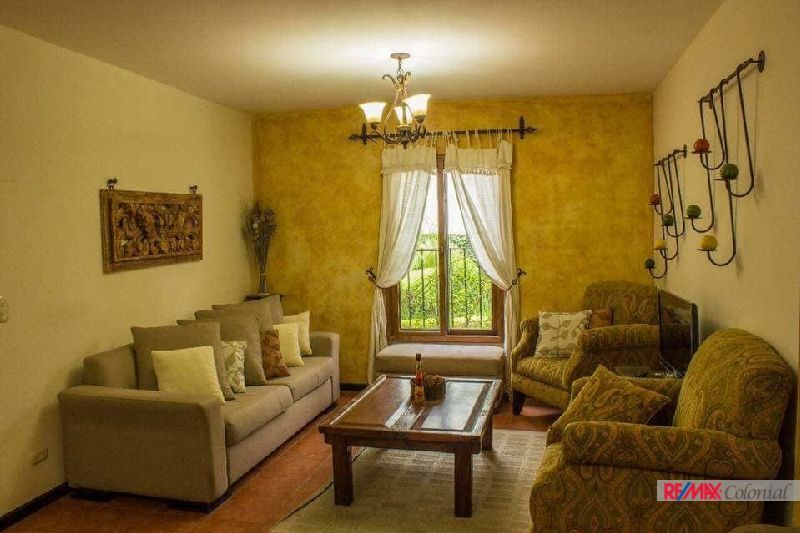 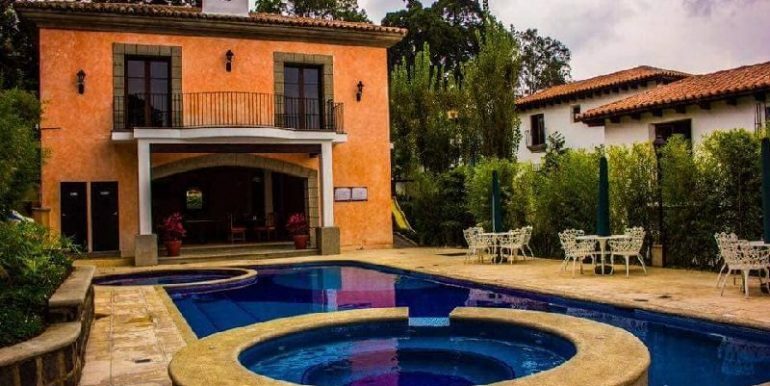 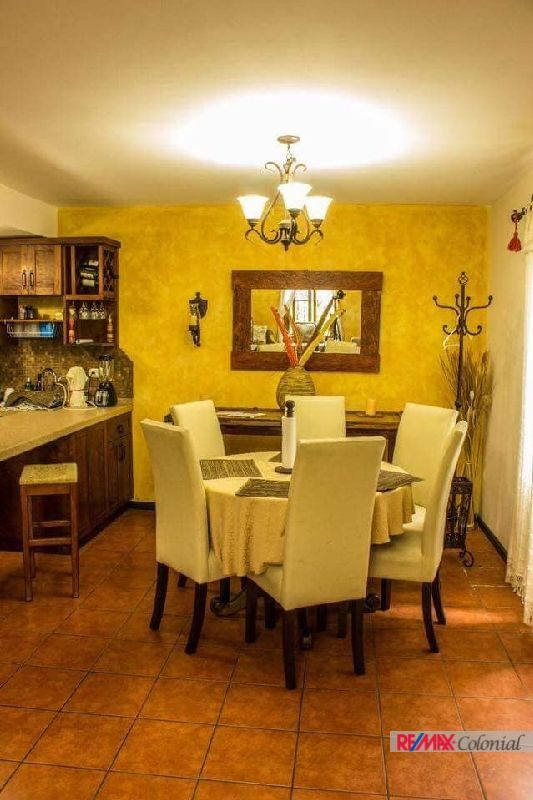 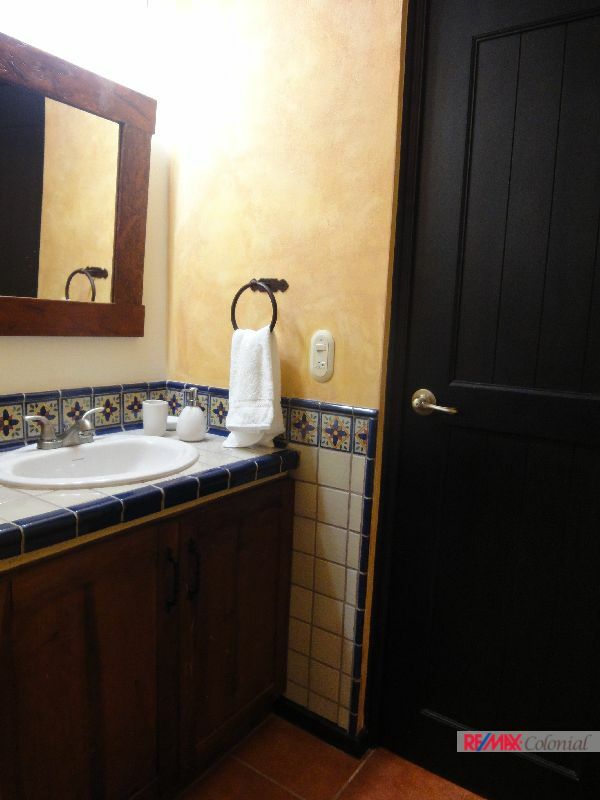 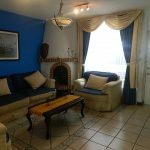 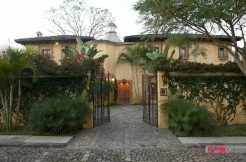 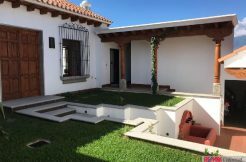 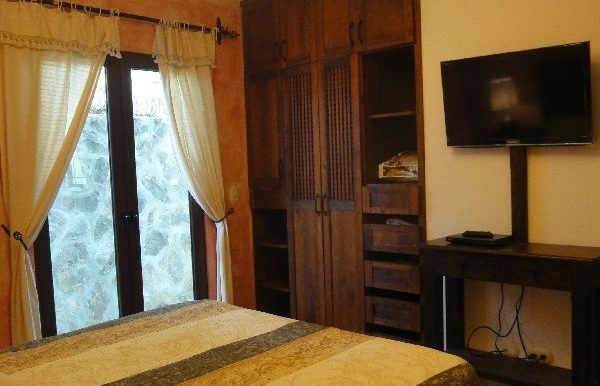 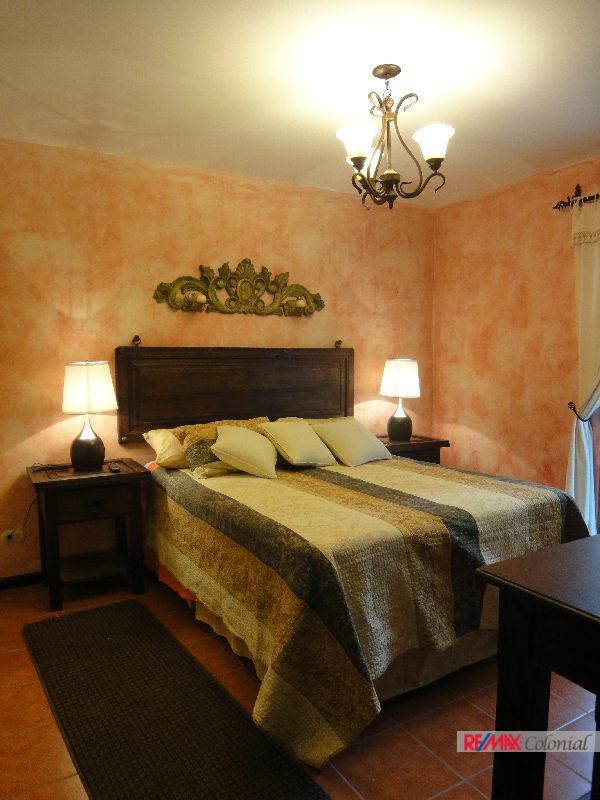 Cozy one level apartament for sale just four kilometers from Central of Antigua Guatemala. 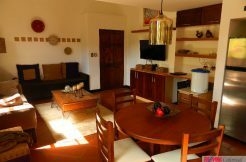 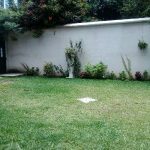 It is located in a well-Known gated community with club house, swimming pool, jacuzzi, play ground area, good security and more. 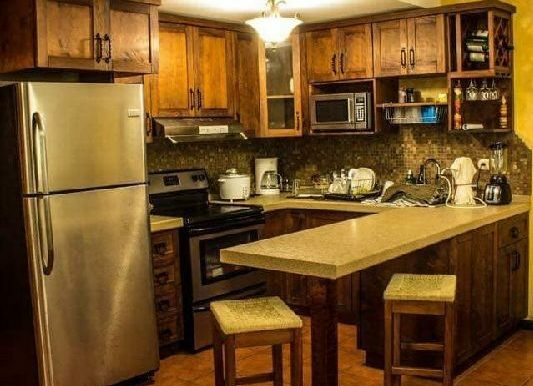 The property has a good size social are for living room, dining room and kitchen, two bedrooms sharing one full bathroom, it offers a good space for cabinets, closets and laundry area. 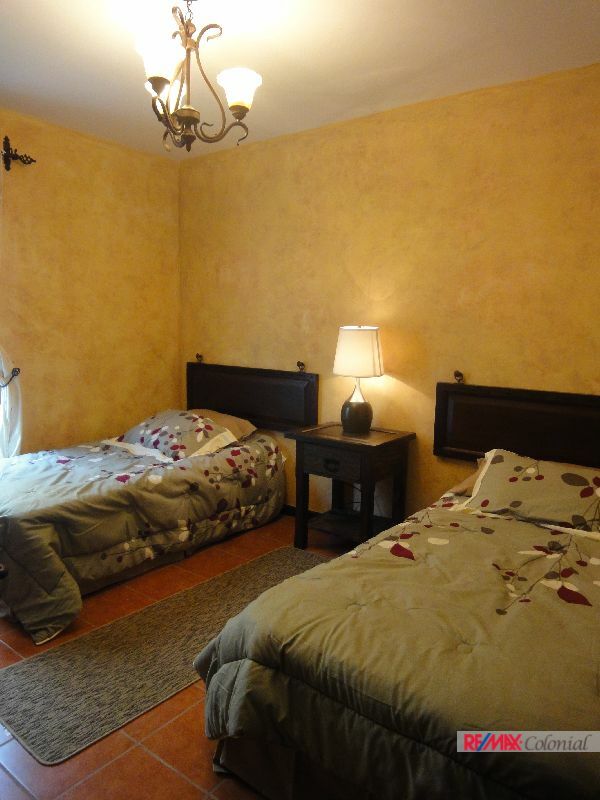 All the apartament is fully furnished and equipped. 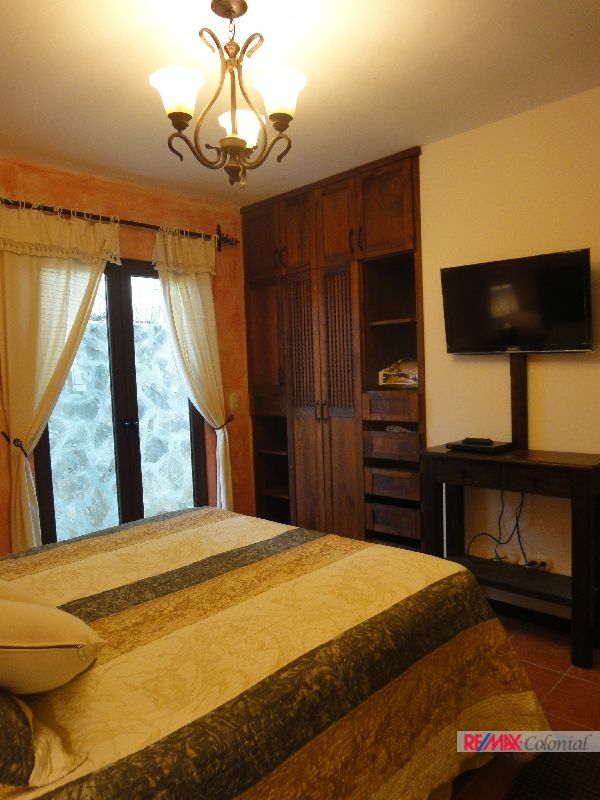 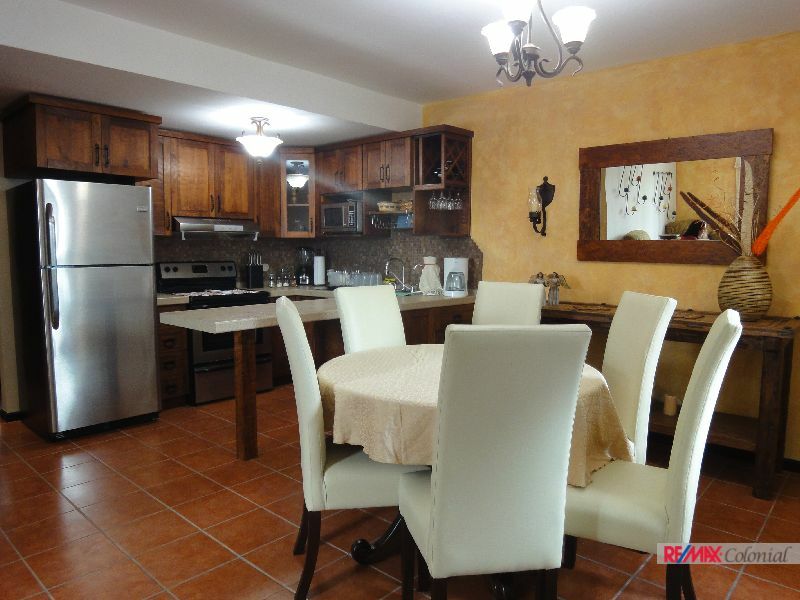 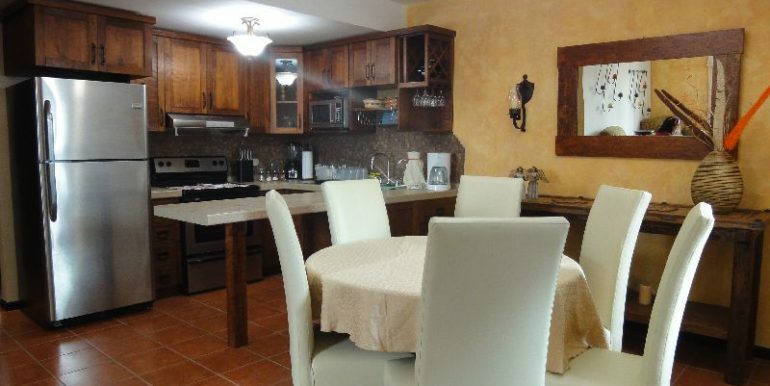 If your are looking for a property that allows you to enjoy Antigua and spend a good time for your family. 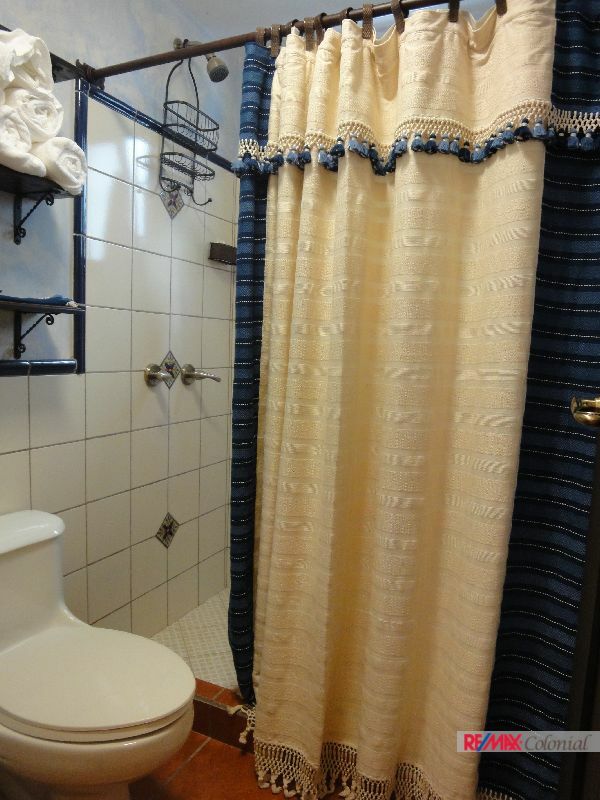 This is your opportunity.